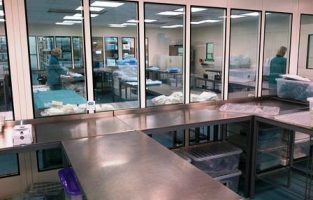 Airology have completed the design, supply, installation and commissioning of an ISO Class 7 Clean Room Facility for a single use surgical instruments manufacturer. 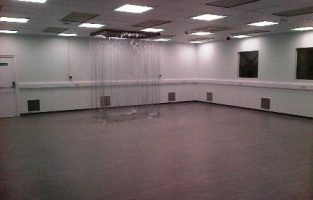 The ‘turnkey’ package included partitioning, flooring, suspended ceiling, air conditioning, air filtration, pressure monitoring, lighting, electrical distribution and validation on completion. “Airology provided us with a bespoke, managed development which has allowed us to double our production output. 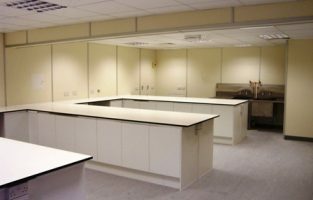 The service and communication which we received at all stages of the project was excellent and any impact on our production was kept to an absolute minimum. We would definitely recommend Airology” commented our client.